As I sit here listening to the sounds of the waves crashing on the shore, I realize how busy my life has been as of late. There is not always time to sit and just enjoy being. There is so much anguish involved in making everyday decisions and starting new projects, until it drains me of all my energy and my excitement about life. Oh to just be refreshed from time to time is what my soul desires. 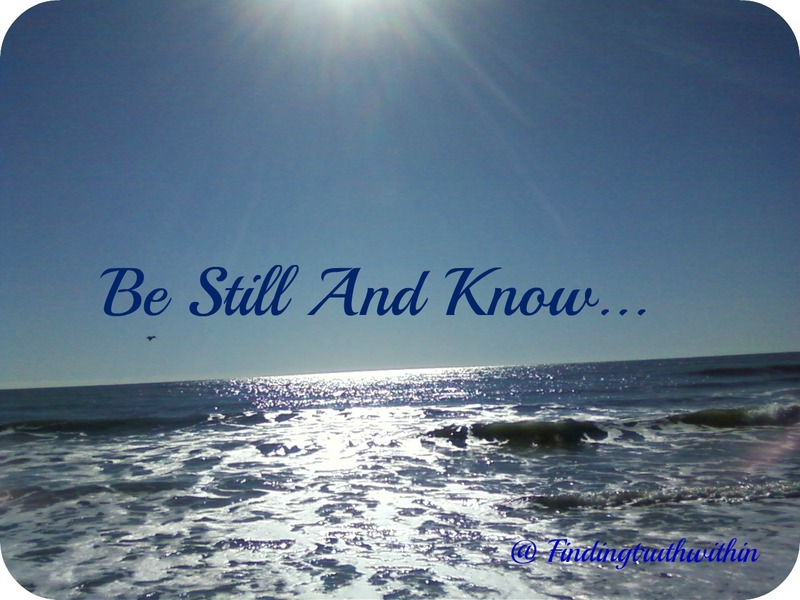 I sit and I look at the waves with contentment. Thanking God for some much needed time away. The ocean so vast, so free in being what God intended it to be. It moves at the same steady pace, not rushed, not hurried, and just cascading back and forth under the gentle breeze. Oh the lessons to be learned today about life in general, just from this breathtaking view of God’s creation. We too, are His creation. He made us. He fashioned us with purpose and intent. He has wonderful plans for our lives and in those plans are the exact instructions we need. Think about it. God instructed the ocean, go this far and no more upon creation. 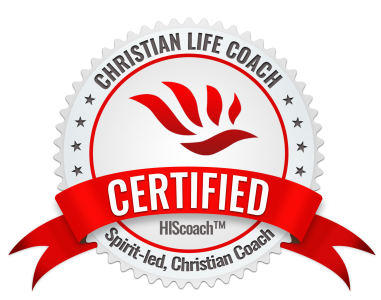 We too have boundaries that are locked inside of God’s original intent for our lives. We have to take daily time outs just to sit and listen to His heart, drink in His goodness, and feed on His wisdom. After all, God has already given us the dreams, the aspirations, and the blueprints for our lives. He has already equipped us for the journey we will face ahead as we work to accomplish every aspect of that plan. Do not let another moment pass you by. Take some time away just to be. Be refreshed by the voice of the Lord. You will be amazed at the difference it makes. The inspiration you need to go forth will come. Be, just be, in the presence of the Almighty. 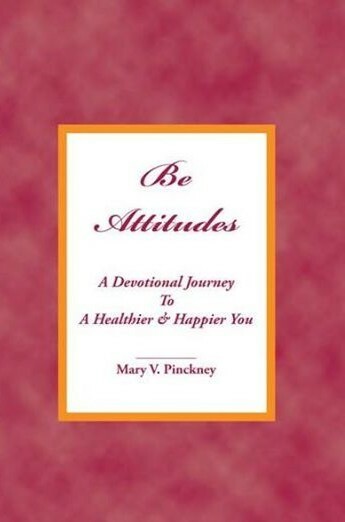 Purchase a copy of Be Attitudes on Amazon today!